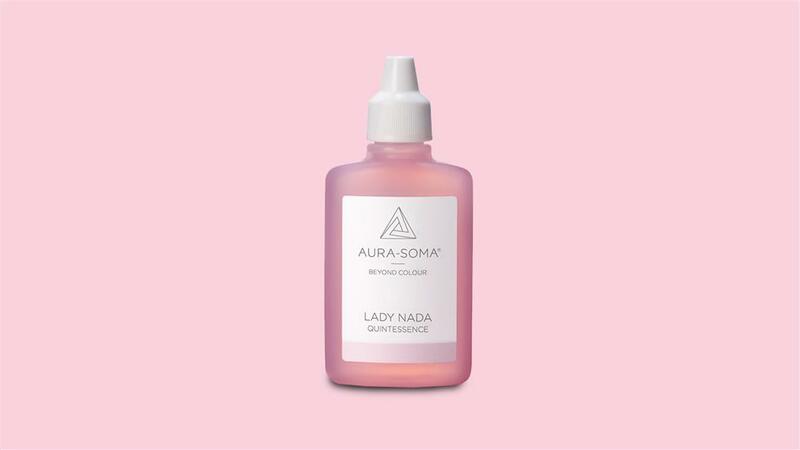 Aura-Soma Quintessence facilitate the flow of positive energy around the body and the aura, enabling empowerment and greater access to who you truly are. Available in 15 colours including Pale Blue, Pale Yellow, Red, Clear, Gold and Emerald Green Quintessence is often used to support mindfulness practices such as meditation and contemplation. Quintessences bring a more subtle energy to the Aura-Soma system. Their function is in helping us to recognise and accept our own inner beauty. Would you like to try Quintessence? Find your nearest practitioner.